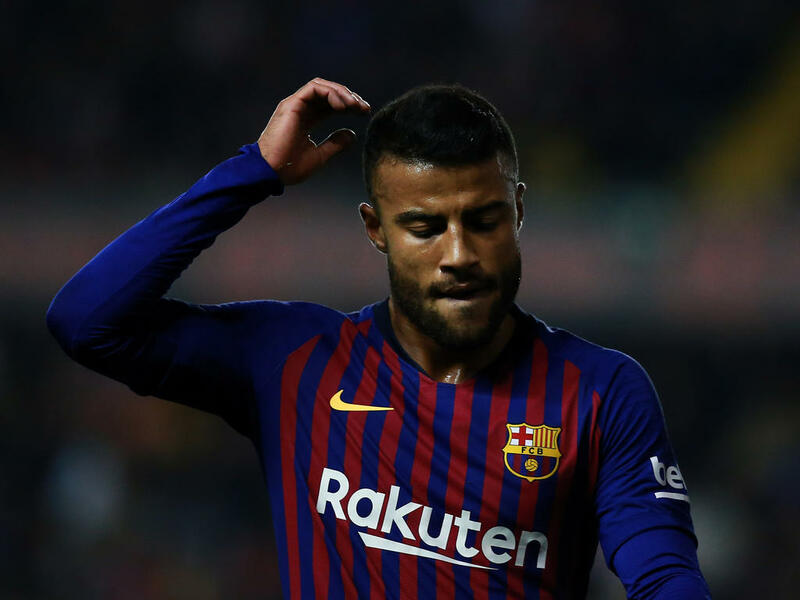 Rafinha is likely to miss the rest of the season after Barcelona said they expect the midfielder to be out for six months on Tuesday following an operation for an anterior cruciate ligament injury. Rafinha hurt the ligament in his left knee during the Spanish champions' 1-1 draw with Atletico Madrid on November 24. "Rafinha has had the ligaments of his left knee successfully operated on," a Barcelona statement read. "He will be out of action for approximately six months."